Home EAT It’s Pickle Day! 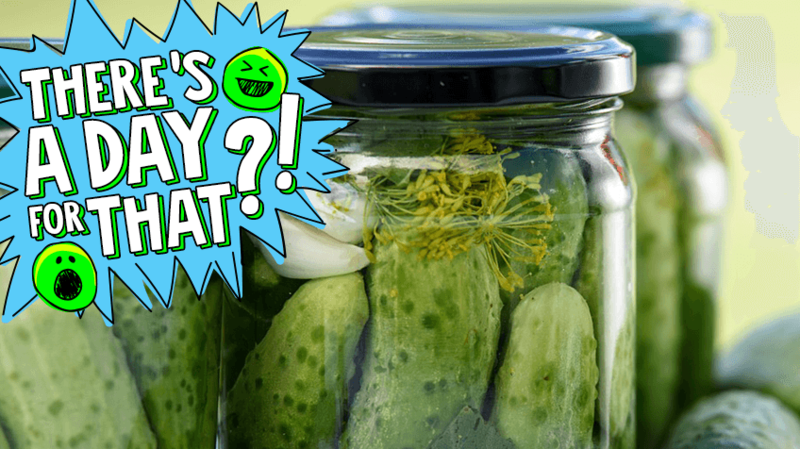 Did you know that today is Pickle Day? Pickles take their name from the Dutch word for ‘brine’, and they began to be a popular food some 4,000 years ago, when cucumbers were first imported from India, as they hadn’t really existed in Europe or North Africa before then. Cleopatra is said to have attributed her looks and youth to the green treats among other things. 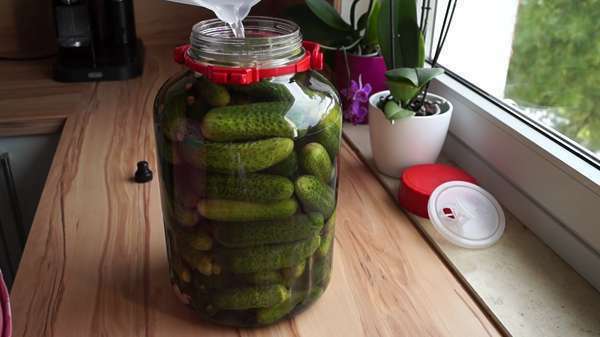 Nowadays, no pensioner can go without a pickle in some parts of the world, while some pregnant women are said to crave them alongside ice-cream as part of their bizarre pregnancy-related food cravings. The best way to celebrate this day is to consume as many pickles as possible. 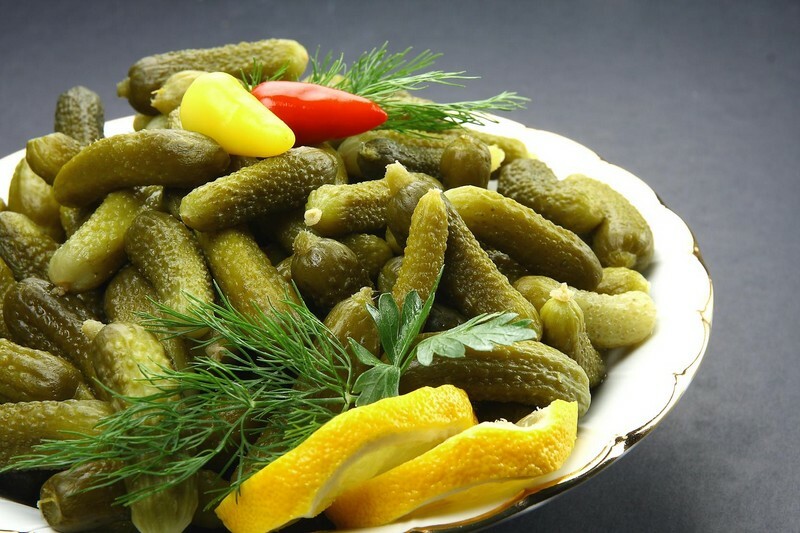 Or, if you are a pickle fan but have never made your own, you could make Turşu. Turşu is the Turkish version of Torshi, a popular Middle Eastern and Balkan method of pickling a diverse medley of seasonal vegetables. Meaning “sour” in Persian, the recipe’s tart moniker reflects just one element of a complex and flavorful method for preserving valuable resources. With occasional variations by region, the mixture contains vinegar, salt, water, garlic and spices and is used to pickle fresh vegetables such as carrots, beets, eggplant, chiles, cauliflower, turnips and cucumber. 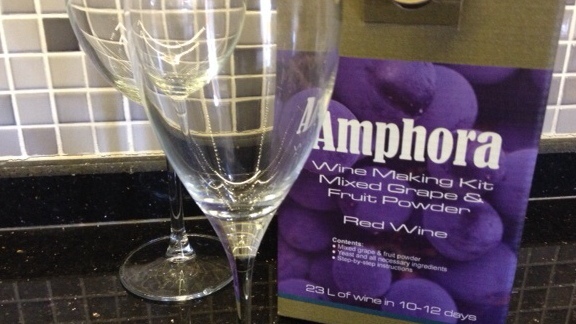 Here’s a recipe for you to have a go yourself. Pierce the cucumbers with a pin, wash and place in 2 large glass, sterilised jars. Add the dill, fennel, bayleaf, red pepper and garlic on top of the cucumbers. Place the salt, water, vinegar, lemon salt, turmeric, powdered mustard, clove and allspice in a saucepan and boil. Allow to cool and pour into the jars and cover. Rest for 10 days at room temperature and serve. Almost all vegetables may be pickled. During winter, pickled vegetables are often used as a substitute for salad. Anyone who has eaten at the Tuesday market in Fethiye will know that gözleme with pickles are a must!